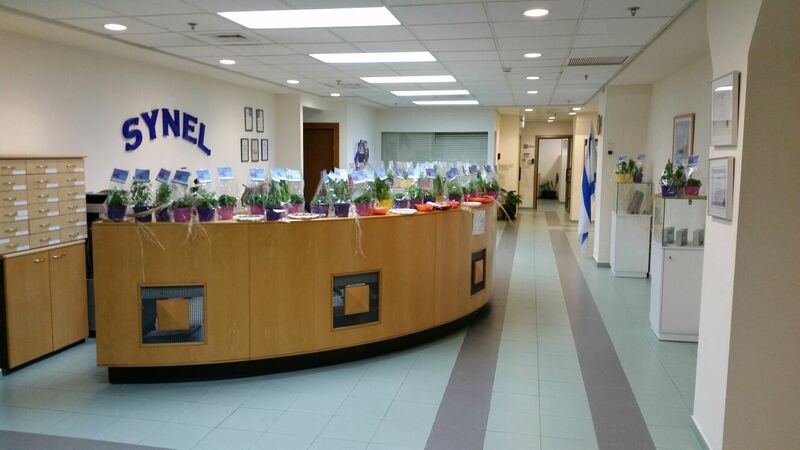 Tu BiShvat – the Jewish holiday is also called “Rosh HaShanah La’Ilanot” which means the “New Year of the Trees”. 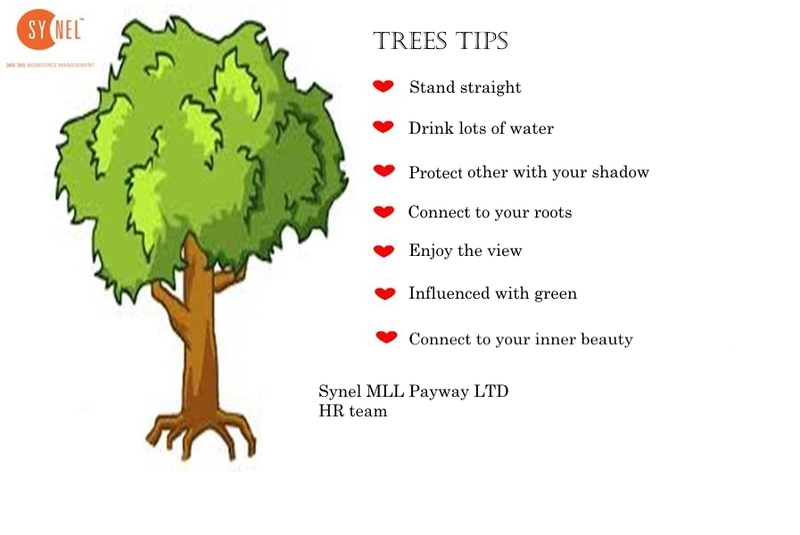 The Jewish people celebrate this holiday by planting trees and praying for good agricultural and a fruitful year. In schools they also mention the ecological awareness day. 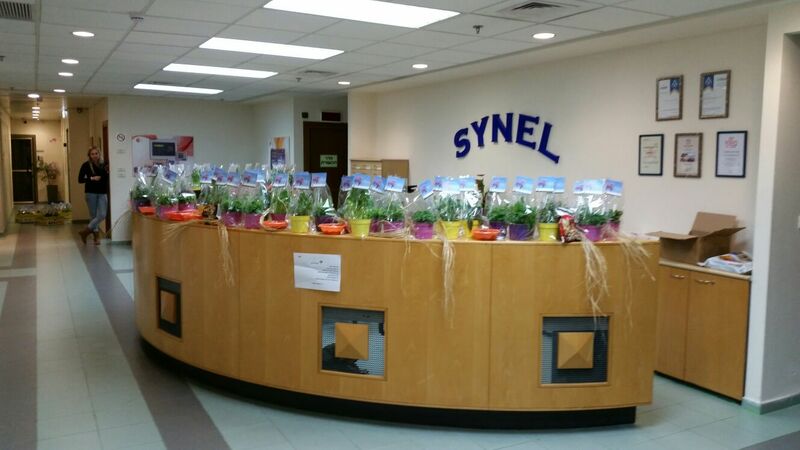 This morning Synel MLL PayWay employees were surprised when they came in to the office and found a very nice herb plants for planting and private greetings. 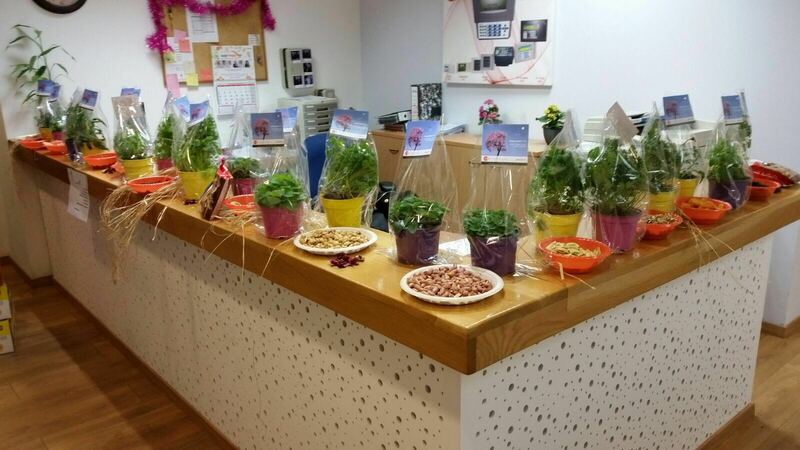 Synel’s employees were happy to accept the personal gift which they can plant and use for a salad and aromatic hot tea.